Most people do not associate the term “fun” with going to the dentist; but at Coastal Pediatric Dentistry, fun is exactly what the patients get! 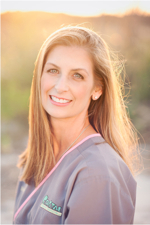 Founder and board certified pediatric dentist, Dr. Terri Hubbard, says she uses fun and games to make the appointment pleasurable for the child. The majority of people are not even aware that there is a difference between general dentistry and pediatric dentistry. Many people assume pediatric dentists simply love children, which, of course, they do. However, pediatric dentists are also specialty dentists, just like orthodontists or endodontists. 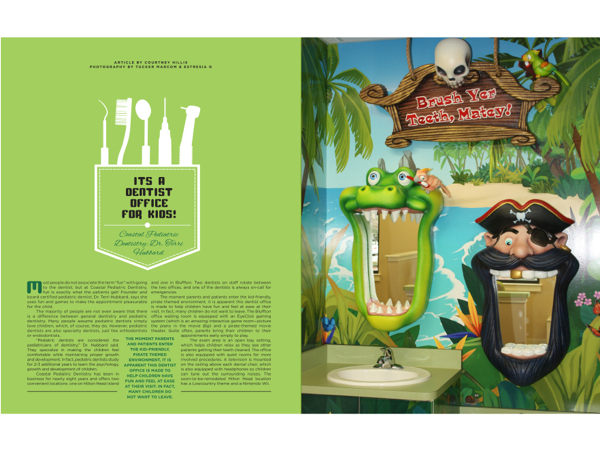 “Pediatric dentists are considered the pediatricians of dentistry,” Dr. Hubbard said. 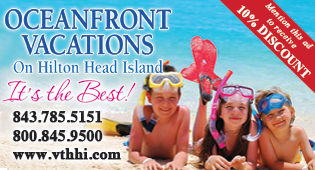 They specialize in making the children feel comfortable while maintaining proper growth and development. In fact, pediatric dentists study for 2-3 additional years to learn the psychology, growth and development of children. 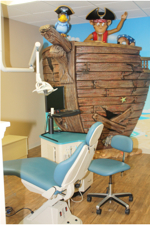 Coastal Pediatric Dentistry has been in business for nearly eight years and offers two convenient locations: one on Hilton Head Island and one in Bluffton. Two dentists on staff rotate between the two offices, and one of the dentists is always on-call for emergencies. 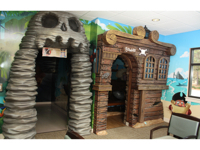 The moment parents and patients enter the kid-friendly, pirate themed environment, it is apparent this dentist office is made to help children have fun and feel at ease at their visit. In fact, many children do not want to leave. The Bluffton office waiting room is equipped with an EyeClick gaming system (which is an amazing interactive game room—picture the piano in the movie Big) and a pirate-themed movie theater. Quite often, parents bring their children to their appointments early simply to play. The exam area is an open bay setting, which helps children relax as they see other patients getting their teeth cleaned. The office is also equipped with quiet rooms for more involved procedures. A television is mounted on the ceiling above each dental chair, which is also equipped with headphones so children can tune out the surrounding noises. The soon-to-be-remodeled Hilton Head location has a Lowcountry theme and a Nintendo Wii. The experience is further enhanced once Dr. Hubbard enters the room. 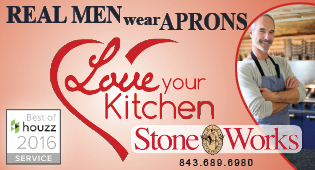 She has an immediate calming presence and knows how to help the children feel at ease. Staff members never use the words “drill” or “shot.” They only use child-friendly terms such as “Mr. Whistle” or “Mr. Slurpee.” They also refer to the x-ray machine as a rocket ship and pretend the child is getting ready to “blast off” as they take the photos. Dr. Hubbard always uses words that the child can relate to; for example, she might say, “Let’s have a look in your mouth and see if we can find Tinker Bell.” It is the goal of the office to make the visit as enjoyable for the child as possible. In many instances, depending on the child’s age, the dentist will do a simple lap exam where the child sits in his or her parent’s lap during the visit. Dr. Hubbard also supports both traditional and holistic dental views, leaving it to the parents to decide whether they want to use fluoride or x-rays. Every child receives a goodie bag and gets to visit the toy box after his or her appointment. The dental office continues the fun by hosting contests throughout the year, from guessing the number of Easter eggs in the jar to how many days the temperature will rise above 100 degrees during the summer. The patient with the closest estimation wins a prize, which may be a gift card or a basket of toys. For example, the winner of the Easter egg contest was extremely excited to win a basket full of pool toys, floats and rafts. 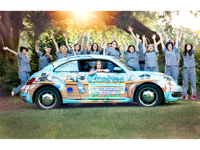 Coastal Pediatric Dentistry strives to be part of the community. The office likes to give back, and children always come first. They take most major insurances and offer care credit, which is like a dental credit card, to those who do not have insurance and need financial assistance. Actually, most first visits and cleanings are completely covered by insurance. This pediatric dental office caters to children in every possible way, from the décor and entertainment, to the highly educated and calming dental staff. It is no wonder the patients want to come back. 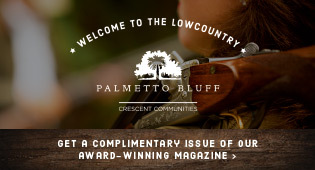 For more information, visit www.coastal-pedo.com; call the Hilton Head office at (843) 671-7336 or the Bluffton office at (843) 757-7336; or find them on Facebook. “We come early to play and enjoy our visit every single time!”—Brandi H.
“My 2.5 year old loved going to the dentist! She only cried when we had to head home.”—Rhea K.
“My 3-year-old had a wonderful first dental experience today. Thank you! 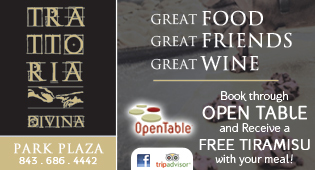 Highly recommend to anyone in the area.”—Lindsay D.